My first love has always been BOOKS. I have always been passionate about reading whether it is a journal, text book, or novels. Though I prefer the novels. Thanks to ebooks, my favorite gadgets are my phone, kindle, laptop, and my iPad. 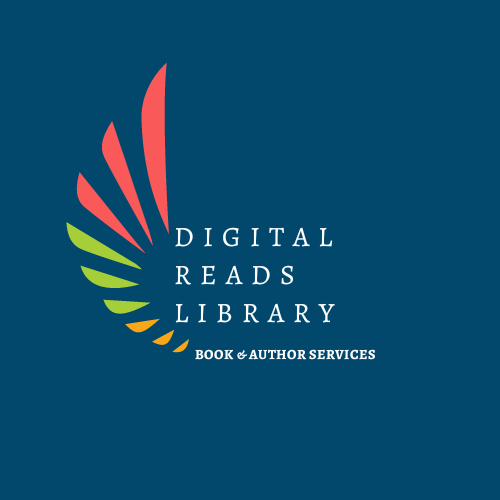 Now I have started Digital Reads Library for providing various book and author services. I started with editing and critiquing non fiction work for my friends 8 years ago. Now, since the past 4 years, I have gone into beta reading and editing fiction and non-fiction for both traditional and self-published authors. Do go through the various testimonials and acknowledgments from budding and published authors. I offer various book publicity services on social media. I organize book blog tours for authors and publishers. I offer being a virtual assistant, mailing and marketing for authors, depending on our mutual understanding. I make simple banners and posters for book promotion. Ghostwriting for non English speaking authors. I have also started drawing on the request of a couple of authors. I don creative hat sometimes and write personal pieces and poems on my blog. So, now…. I am a beta reader, an editor/proofreader, a publicist, a blogger, a reviewer, a writer, an artist, and hopefully a lot more, as I discover my creative side. Shalini did beta reading for my mystery novel, and her feedback was very insightful and helpful. Her comments gave me good direction for changes, enabling me to fix some plots holes and tighten up the story. A highly recommended beta reader! My experience with Shalini has been so wonderful. She’s been awesome to converse with. More importantly, her feedback was top-notch: detailed, well-though out, specific in pinpointing areas for improvement, and best of all, so encouraging! I highly recommend Shalini for anyone looking for a quality beta reader.